We’re always keen to be greener, which is why we were really excited to learn about Recofloor, an award-winning flooring recycling scheme. 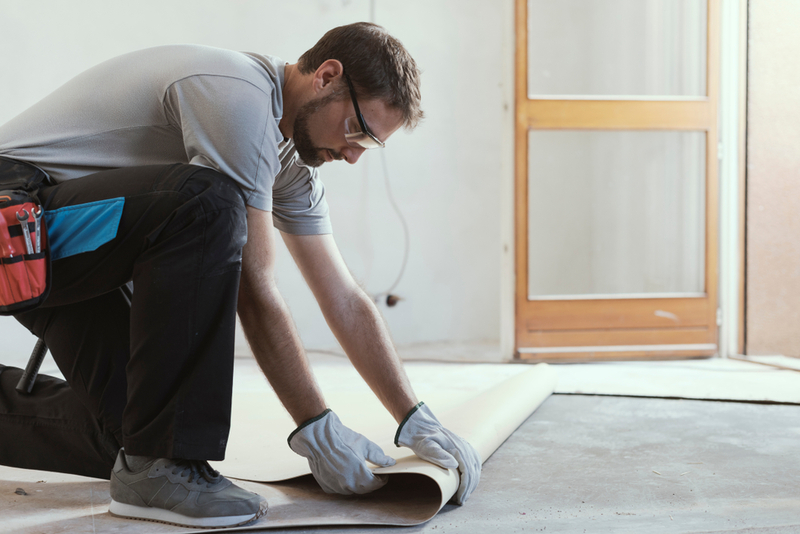 The scheme is run by flooring companies Altro and Polyflor nationwide and provides an eco-friendly way for businesses to dispose of old vinyl flooring and offcuts. Set up in 2009, Recofloor has collected over 3000 tonnes of vinyl to date. How does the Recofloor scheme work? Rather than take vinyl offcuts or clean old vinyl flooring to landfill, the Recofloor scheme enables businesses to drop off any vinyl offcuts or clean old vinyl flooring for recycling. For larger amounts, they can also arrange for bulk collections. 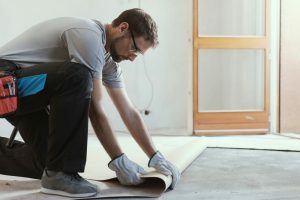 Where can I take my flooring to be recycled? To make recycling as easy as possible, Recofloor have set up drop off sites at over 60 points across the UK. You can find your local flooring recycling point here. What are the vinyl offcuts recycled into? The vinyl offcuts are recycled into new flooring at Altro and Polyflor’s plants. Uplifted old flooring is recycled into traffic cones and sign bases. Will recycling my old vinyl flooring cost me anything? Not if you drop it off at one of the designated drop-off points. Many flooring businesses actually find it saves them money as they would otherwise have to pay to send the waste to landfill. There is a cost associated with arranging bulk collections but it is still cheaper than sending the waste flooring to landfill. So you can save money and help the environment. Read more about sustainability in our blog post about sustainable building design.